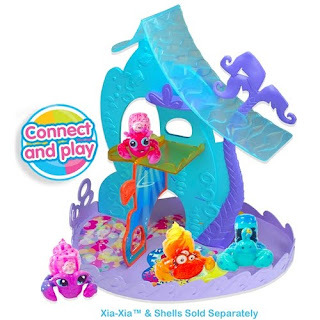 My daughter adores both animals and small toy sets for imaginative play so when we were sent the Xia-Xia Confetti Cottage and a Hermit Crab to test she was overwhelmed with excitement - she loves to receive post and gifts! The packaging for both is lovely. The Crab arrives in a clear plastic case with carry handle and the cottage is boxed well with imagery of the cottage on the outside. You get a good idea of the scale in advance. 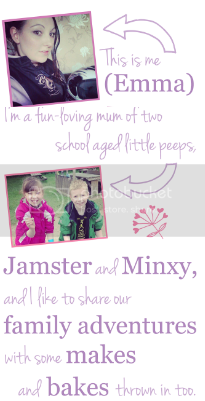 With prices starting at £4.99 I feel these are great value and think they would make a perfect treat for your little one, something they could spend pocket money on or even as a present for a childs party. We received a little Hermit Crab called Trinidad but there are currently 4 in the set to collect with the others being named Bimini, Turks and Tobago. Each has a removable shell which contains a tiny companion for the crab, a great added touch. There are 8 shells to collect in total, ours looks like a sheep and is named Bounce. The Confetti Cottage is attractive in appearance and is mostly pink and purple in colour although a little basic. I wouldn't say that this made it girly though, it's still very much unisex and my son had no issues playing with it too! 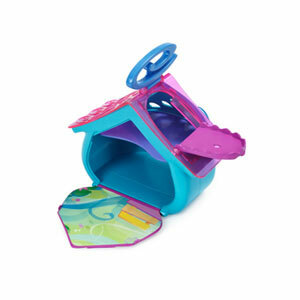 The cottage opens up well for play - the wall, roof and door are easy to open and shut and you can use the cottage to store your new friend inside. The carry handle makes it easy to transport and we found this great for taking it with us when visiting family. It definately kept Chloe entertained in the car for some time too making it great for journeys. 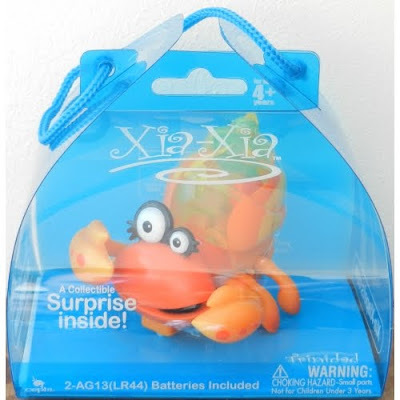 The crabs take LR44 batteries which were included and there is an on/off swtich on the base of the crab to prevent the battery running out too quicky. To activate the crab you simply touch its pincher and it waddles along for a few seconds. If you hold it down for slightly longer then it shoots off for a longer period of time. It moves alot faster than I anticipated! 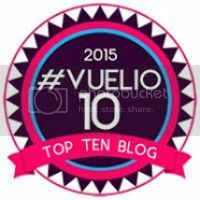 We found that it worked well on both carpet and tiled flooring although you're advised not to use it on carpet - I don't think it would be an issue for the majority of us unless it was super fluffy flooring! You dont need to worry about the crab getting stuck when it hits into things either as it automatically changes direction. 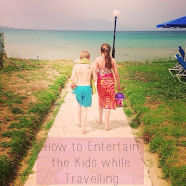 We liked this in particular and the kids found it amusing to watch. 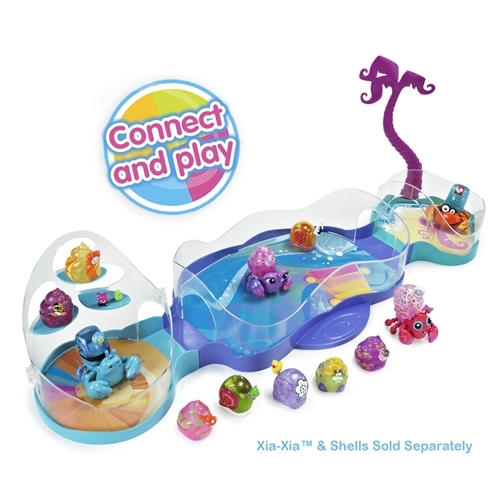 Xia-Xia is aimed at children aged 4+. 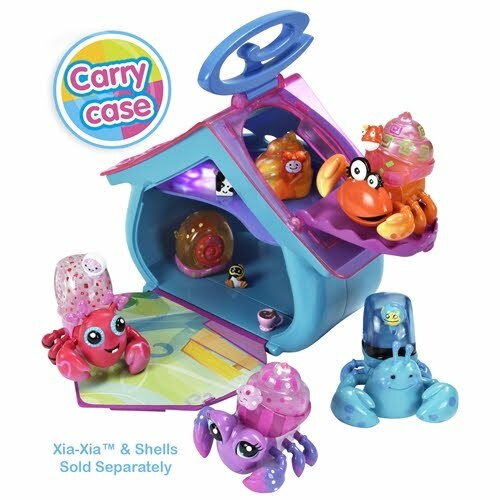 The cottage and crab are simple to play with and no adult help is required for set up although there are small parts (the shells). The shells which you can buy seperately and are interchangeable, can be removed or changed with ease so you won't be called for nagged for assistance every few minutes! Since receiving this we have purchased other habitats for the crab (Copacabana and the Rio De Trio Village) - I think these are are great toys and they are also a lot less hassle than purchasing real pets for your child and we will probably get the other crabs too.